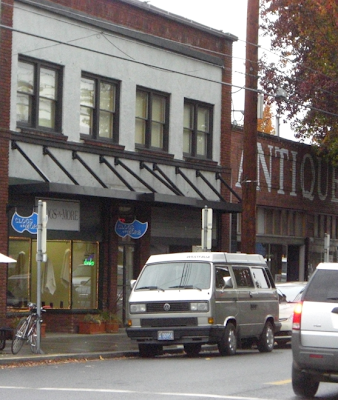 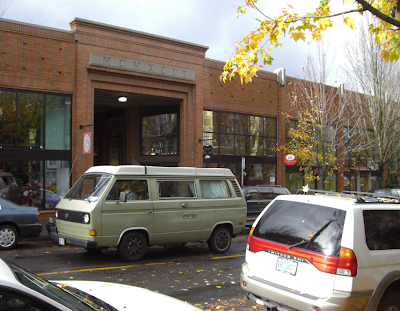 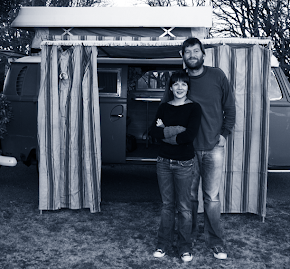 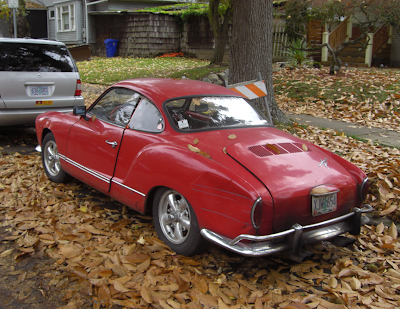 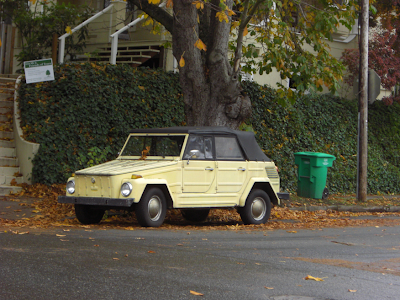 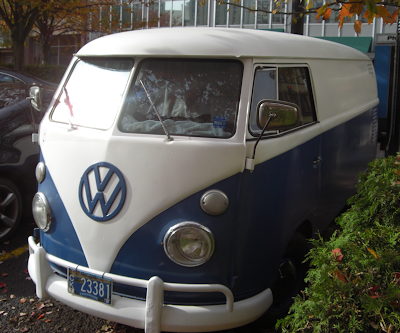 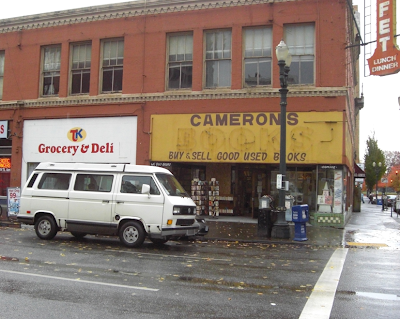 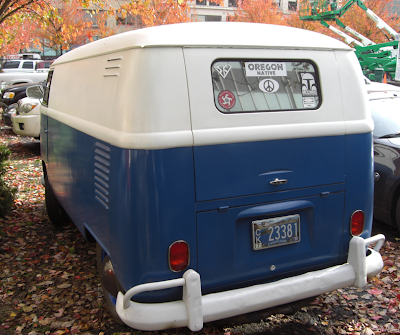 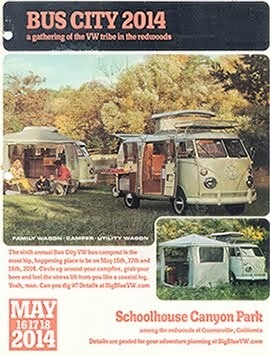 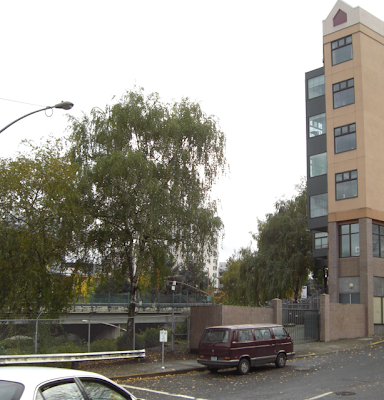 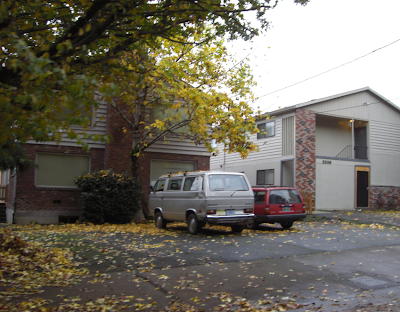 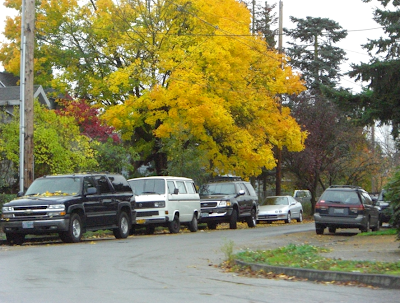 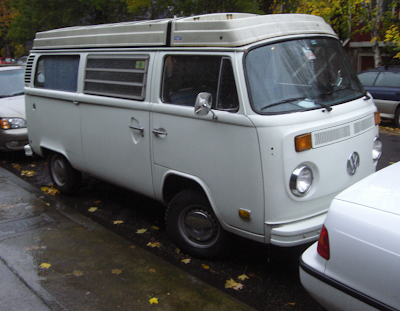 Big Blue's Online Carburetor: VWs of... Portland, Oregon. 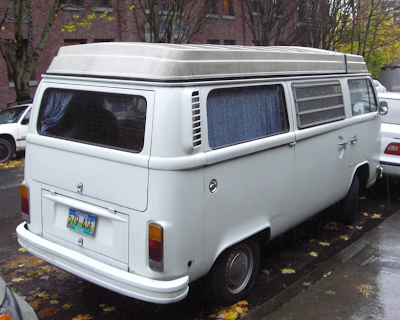 We were in Portland, Oregon, a few weeks ago and I took pictures of almost every VW I saw. 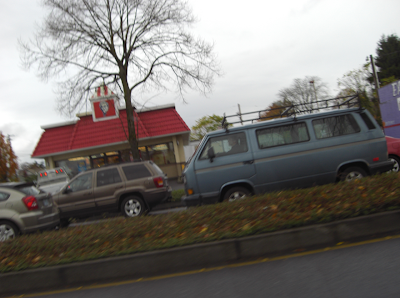 I was a little surprised by the fact that I didn't see more. 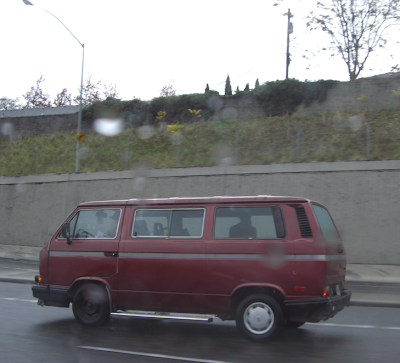 Downtown was void of older VWs. 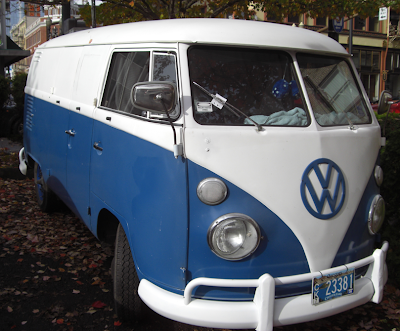 Big Blue is back home! 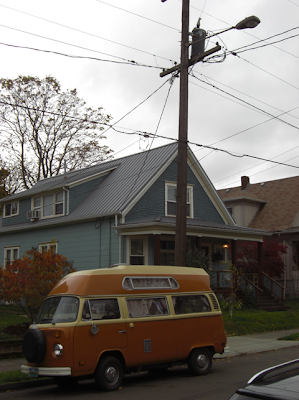 Random Bus on Mt. 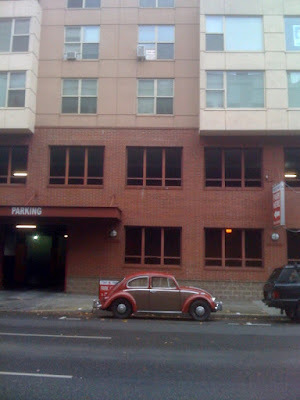 Tam.